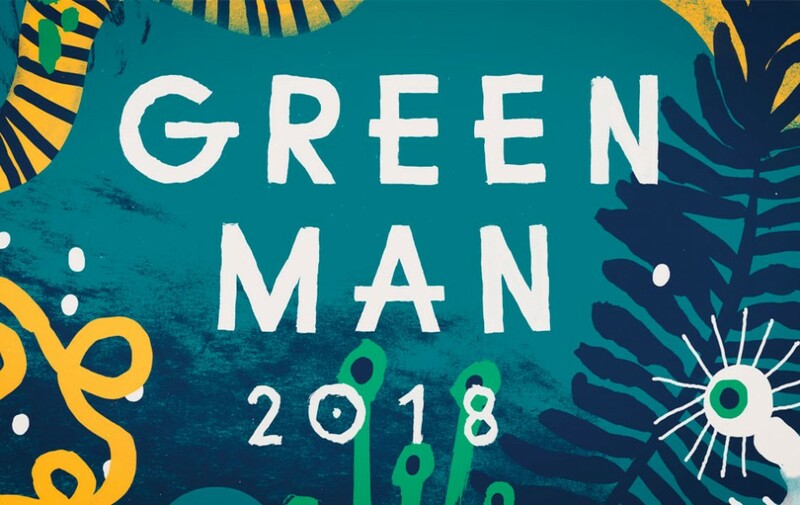 Spanning four days and sitting within the outstandingly grand and picturesque Brecon Beacons; Green Man Festival has a diverse and mixture of entertainment available showing films, performing arts, stand-up comedy and a literature spot in addition to a busy line up of musical artists and DJ’s. Peggy Seegar who is a long time political campaigner, especially within the womens movement, has for decades been upsetting the American government while finding time to record over two dozen albums of folk music, will be in conversation at the festival. Also, King Gizzard and the Lizard Wizard will be answering some questions in advance of their forthcoming sixth album in just two years. In terms of comedy, amoung many others, Rob Deering will be making another appearance with his bizarre beat boxing, live looping silliness. Some local heroes can also be found on the line-up with the unrelenting gig-goer and music knowledge oracle Big Jeff doing a DJ slot in his masterfully eclectic fashion. Off the back of the debut album On Hold, Fenne Lily will be playing her beautifully gentle melancholy folk tunes. Also, Chaouche who blew everyones mind with her debut LP Safe this year is the definition of mystifying with her graceful voice and slick backing band. The brilliantly anarchic, distinctly northern accented and rather Brit-poppish Lovely Eggs have an instantly endearing and overtly catchy bag of songs. Also, there are the genuine 90’s brit-poppers Teenage Fanclub with that anthemic 60’s nodding guitar driven sound they do so well. King Gizzard and the Lizard Wizzard will be playing a set in addition to their Literature spot and treating us to their epic and overtly embraced progressive rock. Public Service Broadcasting have that same grandiose theatricality but a much more buoyant sound which comes saturated with countless layers of brilliantly old school archive recording samples. 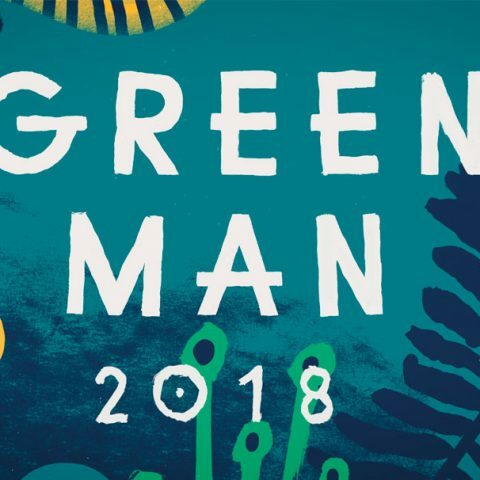 Green Man Festival takes place in Brecon Beacons between 16th – 19th August. Tickets have now sold out.